Everything you're looking for is inside you. You just have to know where to look. It's possible you're looking for answers in the wrong place... and I'd love to help you find them. It's true we have everything we need right inside but if we don't know how to access it... it can feel like we'll never get it right. 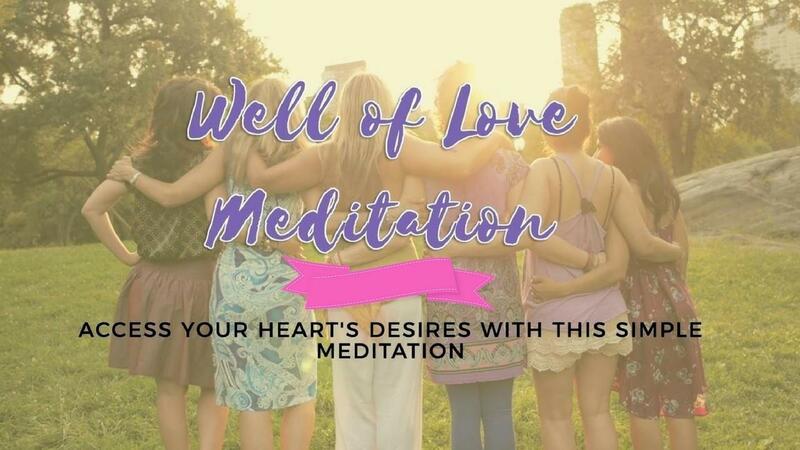 Welcome to your WELL OF LOVE! I've been exactly where you are and I know just how you feel. All you need are 10 mins and I promise you'll feel more connected in no time! It's free and the good vibes you find are all yours to keep! So what have you got to lose? Close your eyes and relax and fill yourself up with more love today. Its only $4.99 ad you can use it again and again.